At Gerry Kearns Plant Hire we provide customers with a range of quality groundwork services. With so much experience behind the company, when you hire Gerry Kearns Plant Hire you can rest assured that we provide only the very highest standards in professional ground work services. No matter your ambition or scope of your project, Gerry Kearns Plant Hire has the experience, and resource’s necessary to complete your project to a high professional standard. Do you want to avail of one of Ireland’s most experienced groundwork’s companies? Then get in contact with Gerry Kearns Plant Hire today. Setting the right foundations for any project is the key to developing a structure that will stand for many years to come. Gerry Kearns Plant Hire understands that providing our customers with quality groundwork services will set our customers mind at ease. 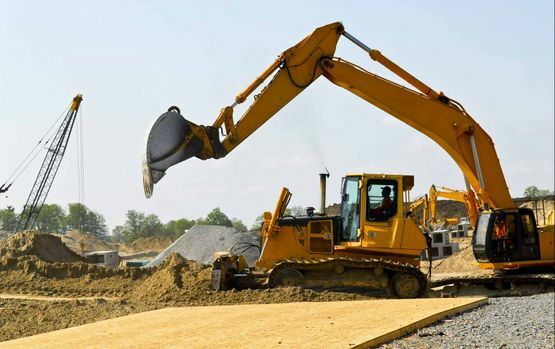 We are here to provide you with on-site service from inception to completion of the requested works. 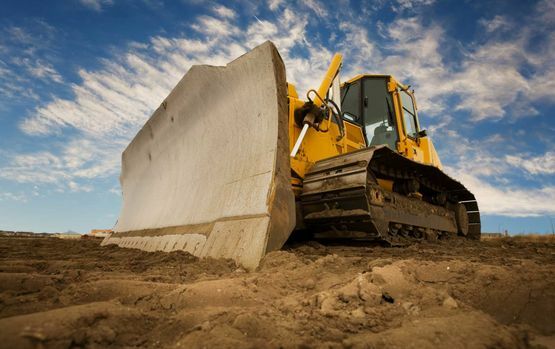 With our comprehensive range of machinery, we’re able to offer customers a comprehensive site clearance service. After demolition, we clear up all excessive waste on a site and if appropriate we prepare the land for a future build. All waste material is handled by Gerry Kearns Plant Hire and is disposed of responsibly, in accordance with regulations. Do you require a professional site clearance service? Then get in contact with Gerry Kearns Plant Hire today. Gerry Kearns Plant Hire offers clients a fully certified demolition service. Our expert team of highly experienced demolition experts properly assesses a project and ascertains the safest and most efficient method of demolition. 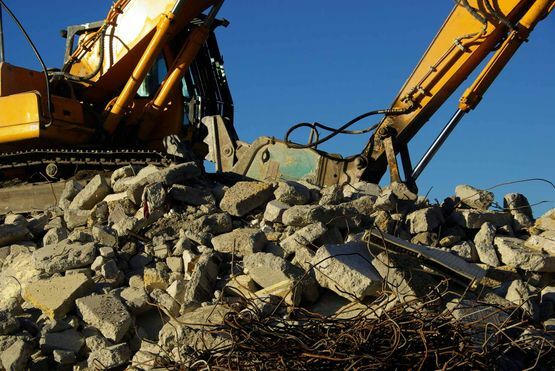 With over 3 decades of experience within the industry, we’re able to handle all types of demolitions. Do you have a structure that needs to be demolished? Then get in contact with Gerry Kearns Plant Hire today. Gerry Kearns Plant Hire operates a fleet of properly maintained, modern trucks that are available to haul large loads. 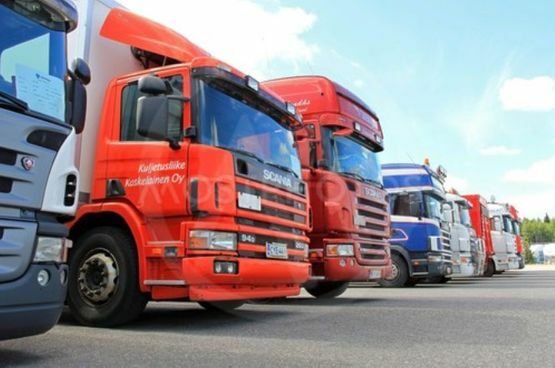 We offer our clients a range of different truck sizes to suit the unique specifications of their load. All our vehicles are fitted with state-of-the-art GPS tracking systems allowing customers to monitor the progress of their load in real time. Do you have a large load that requires haulage? Then get in contact with Gerry Kearns Plant Hire today. Do you require the services of a professional groundwork’s company? Then get in contact with Gerry Kearns Plant Hire today.